You’ve found the perfect neighborhood and the ideal new house for your family. But before you can settle in and begin making your new surroundings feel like home, you have to cross one more dreaded hurdle: moving day. One mistake many movers make is attempting to transport items that should actually just be replaced. A commonly overlooked example is mattresses, which can prove cumbersome and difficult to keep clean during a move. The key to executing a move that is both efficient and stress-free is to plan your move weeks before the actual day. A moving file and calendar are great ways to keep all of your moving information, such as your lease or mortgage contract, utility hook up, power documents and other important information in one place. Organize boxes for their corresponding room in your new home, sealing them with colored duct tape to color code. Keep your plates in one piece by stacking plastic foam plates in between each one, and protect glasses by putting them inside pairs of clean socks. Don’t waste time fumbling through out-of-season clothing. Not only will it take up less space and be a breeze to pack, but it can go directly into storage in the new place. Keep sandwich bags handy to hold any small items you have to take apart, such as the screws for a mounted flat-screen television or your bed frame, and tape them to the backside. Label the bags accordingly to make unpacking and reassembling furniture a breeze. Check the mattress tag; if a mattress is more than eight years old, it has accumulated dust, dust mites and sweat that can make it practically double in weight. Avoid the hassle of moving it and arrange to get a new one delivered to your new home. If the mattress is still in its prime, use a mattress protector to transport it safely to the new home. Transport plants delicately by using a Christmas tree bag to keep all of the appendages safe and prevent snapping. Make life easier when arriving at the new home by packing an easily accessible overnight bag with clothes and necessary toiletries. Don’t forget to include first day essentials, such as a box cutter, paper towels, trash bags and power strips. 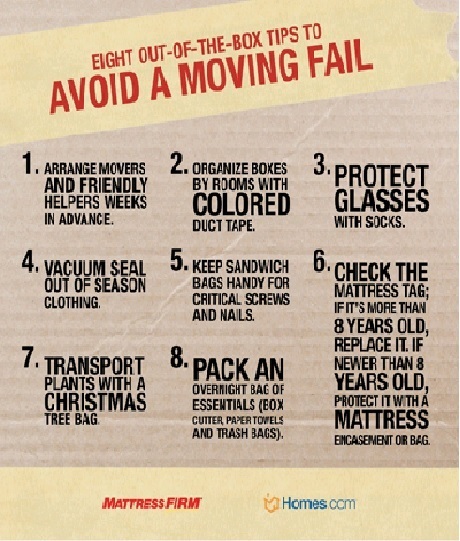 For additional tips to make your moving day run smoothly, visit www.mattressfirm.com or www.homes.com . “Realtors® welcome today’s announcement from Fair Isaac Corp., or FICO, that it will no longer penalize borrowers for certain debt-collection activities when calculating credit scores. 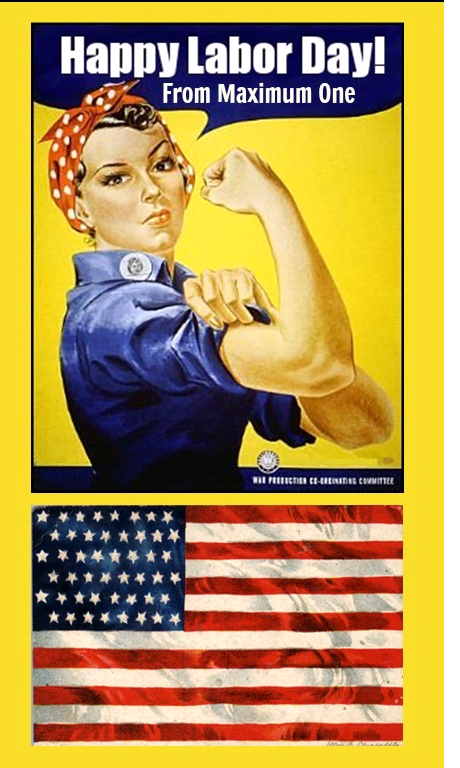 “This move will ultimately make a real difference in the lives of millions of Americans, who have been shut out of the housing market or forced to pay higher mortgage interest rates because of flawed credit scores. Since the housing crash, overly restrictive lending has been the greatest obstacle to homeownership. A move by personal credit score provider FICO to leave out or discount medical debt from its scores will boost the credit record of many borrowers, while helping lenders to better assess risk. The company, formerly known as Fair Isaac Corp., said last week that overdue medical payments that have already been settled will be ignored while calculating credit risk. It will also discount overdue medical payments yet to be made under the new scoring model, helping improve the median FICO score for consumers who mainly have unpaid medical debts by 25 points, the company said in a statement. The new scoring system will do a better job of identifying risky borrowers and help subprime lenders mitigate the risk of doing business with such borrowers, said John Ulzheimer, a credit expert and a former FICO employee. Consumers end up with medical debt for different reasons than they incur other debt, such as home loans or credit card debt. For instance, confusion about the amount covered by insurance companies related to medications or procedures sometimes means individuals do not realize they owe money. After a debt collector calls, they might pay the debt immediately but still take a hit to their credit score, according to the U.S. Consumer Financial Protection Bureau (CFPB). The FICO score changes will address that by weighing medical debt less heavily than unpaid credit card debt and other collection information, according to the statement. However, the impact on lenders from the changes remains uncertain. “I am not exactly sure what impact this is going to have on subprime lenders, because for the score to be meaningful to the customers, the lenders have to actually start using that score,” Ulzheimer said. Citigroup Inc’.s consumer finance unit, OneMain Financial, and Fortress Investment Group LLC subsidiary Springleaf Holdings Inc. declined to comment on the impact of the new scoring system. The FICO change comes after the CFPB said in a report this year that credit scores overly penalize people with medical debt compared to other types of debt. 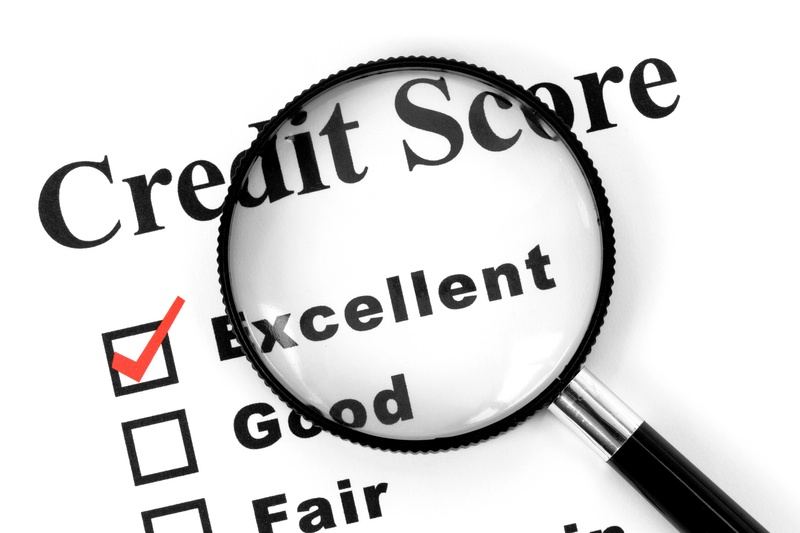 “Given the critical role that credit scores play in consumers’ lives, we welcome steps by industry to adjust how it weighs medical debt in order to be as precise as possible in predicting the creditworthiness of a consumer,” a CFPB spokesman said last Friday. It’s that time of year…. Back to School! All the kids and all the retailers are geared up for this special event. Kids pick out a new bookbag, new lunch box, school clothes, notebooks, pens, highlighters, etc. 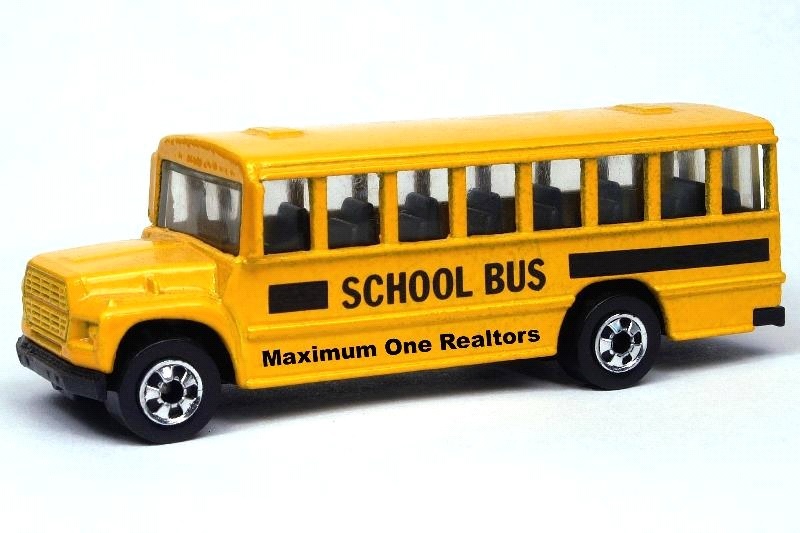 School teachers decorate their classrooms, create their lesson plans, hope they get good kids in their classes, school bus drivers run practice routes, school principals anticipate great teachers, great students, great parents and great test scores! Who will be in my class this year? What will I score on my SATs? Will I be nominated for Teacher of the Year? I wonder where my locker will be? What colleges will accept me? Will I graduate as Valedictorian? What will I do after school? What do I wear the first day of school? This time of year is charged with anticipation, hope and promise! As a real estate agent, harness these same emotions and level of planning to finish out your year strongly! What would your life look like if you weren’t practicing real estate? 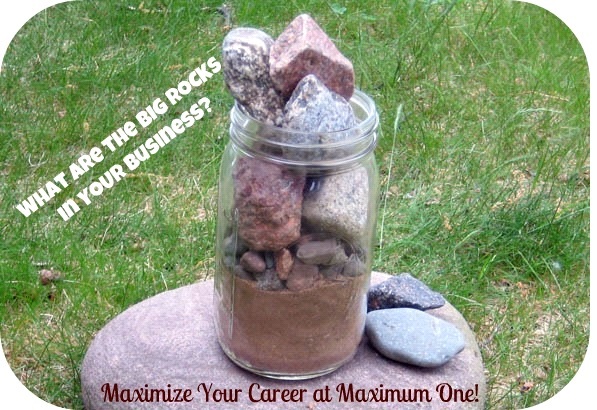 There are tons of webinars, workshops and seminars available as well. Attend the Sales Meetings for a wealth of information from your Affiliated Lenders, Closing Attorneys and peers! As we see advertisements and articles for “Back to School” think of yourself as going “back to School” and re-invest yourself in your chosen field of endeavor!